Throughout the year, you can visit these sites to learn more about the California Budget and the Department of Finance. 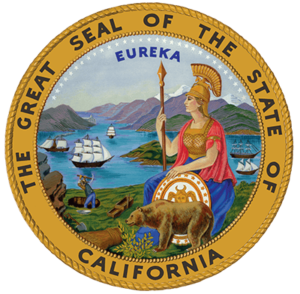 Read summaries, budget reports and receive revenue updates on the status of California’s budget. Use this site to view analysis, summaries and details of the proposed budget throughout this process. The Department of Finance website can help you navigate California’s revenues, propositions and regulations for current or historical budget years. Ebudget.ca.gov lets you view the Governor’s Proposed Budget, the May Revised Budget and eventually the Enacted Budget.